ReformFit classes offer fun, engaging and effective workouts based on Pilates and the latest kinesiology research. ReformFit's mission is to empower, nurture and improve bodies and lives one class at a time. It aims to provide everyone the privilege of being strong, agile and active through movement, exercise, encouragement and postural work. Because its natural, because it feels good and because that is what human bodies are meant to do. Classes are limited to 8 participants. 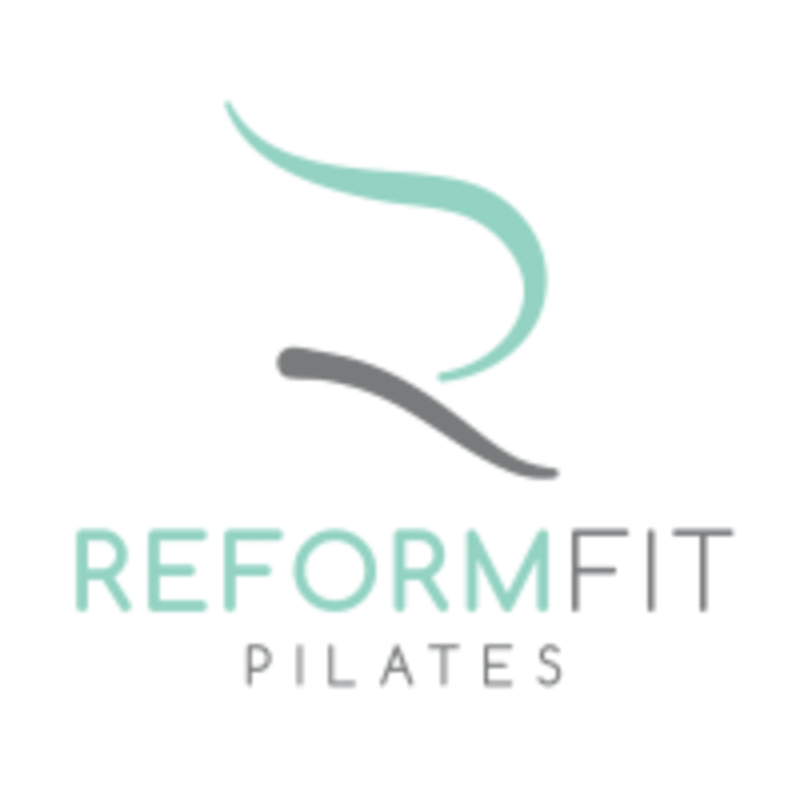 Most ReformFit classes primarily utilize the Pilates Reformer but may also include mat and Springboard exercises. Grip socks are required.